So Fido likes to chew things? Perhaps it’s shoes, skirting boards, toilet-rolls, paper, the couch? The list can be long and very distinguished when it comes to problematic chewing habits. 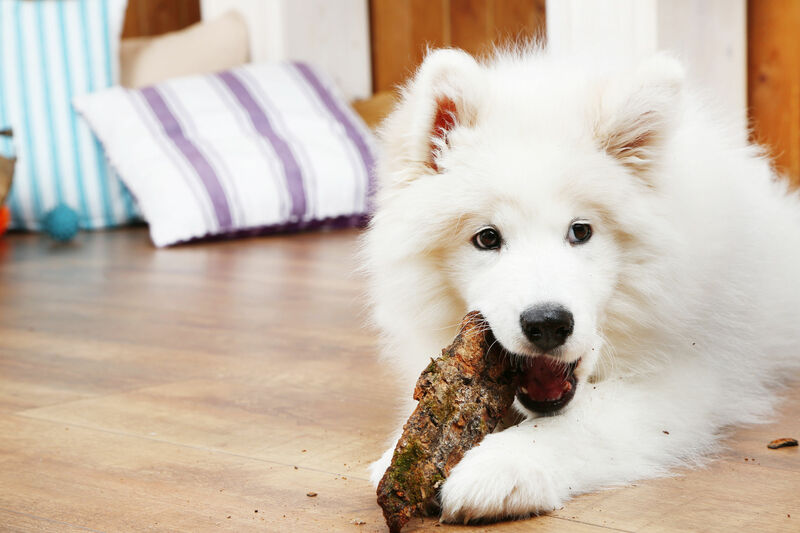 PIA’s Nadia Crighton investigates some simple remedies to help your dog stop chewing. When it comes to dog owners, destructive chewing is one of their most common complaints. Even the most experienced dog owner can come across a chewing fanatic that needs some extra attention and advice. The internet is flooded with images of dogs sitting near destroyed couches, pillows, shoes and… homes. But never fear, there is always a solution to a doggy problem. Like all behavioural issues, it will take time, patience and a little training. The first step is to understand why your dog is chewing and being destructive. 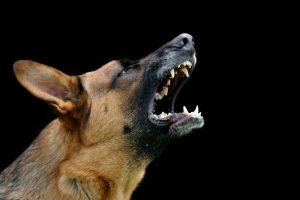 There can be various reasons why dogs or pups become destructive. By finding the cause, you can establish a good plan to alleviate the problem. Age: Young pups love to chew, as they are exploring with their mouths, and most times helping alleviate teething pains. Your precious pup will have 28 sharp teeth erupting in their mouth between the third and sixth week of age. So it’s no wonder biting down on things can help with the pain. Then at about four months, just like a young child, they will lose their teeth, which will be replaced by adult permanent teeth. Pups will need basic training (see our ‘HELP! Stop Puppy Biting’ story), in order to prevent mouthing. Also invest in some good chew toys to help pup cope with the pain teething can bring. Teach your puppy the right and wrong things to chew. Time: When is your dog being destructive? Is it when you are away from the house? Or is it when you are home? Is your dog chewing compulsively? Or just during certain times, like when a certain person is away from home? Have a diary and really examine when your dog is chewing and being destructive. A pattern should emerge. 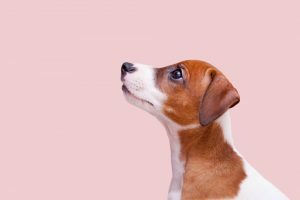 If you find that your dog only chews your shoes (and not anyone else’s) when YOU are away from the house, they could be suffering from separation anxiety and may need some additional and professional training to help resolve this matter. Treat balls – only use them when you are not at home and remember to pick them up when you return. These types of toys are substitute entertainment for when you are not at home. Home alone toys and strong chewing toys – rotate these daily and keep certain toys for only when you are away from the house. Stuffed Kongs – these are simple and easy to use. Soak a handful of your dog’s dry biscuits and stuff them inside, then freeze overnight. Give these to your dog before you go out. Get creative and research boredom busting, home alone toys for your dog. There is a HUGE array available. The key to keeping your dog interested is to remove the toys when you return home and to put them away. Exercise: This is a very important aspect of chewing, as well as any problematic behaviour. 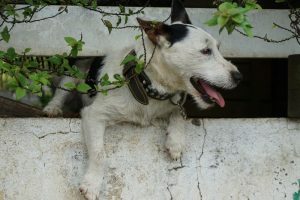 Ask yourself the question “Is my dog adequately exercised for their breed and type of dog?” Different breeds require different levels of exercise. 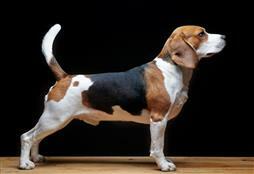 A correctly exercised and walked dog is less likely to exhibit destructive behaviour like chewing. Being honest is the best step forward. 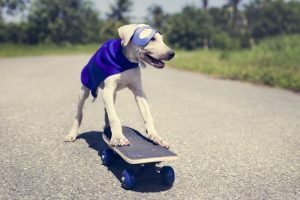 Exercise for both your dog and yourself can have huge benefits. A eucalyptus chest rub is great to pop on areas where your dog has been chewing (chair legs, skirting boards etc.). Dogs cannot stand the smell and will not chew in that area again. Remember to reapply weekly. “AH AH” in a nice deep growl voice. Remove the object (shoe etc.) and replace it with a chew toy. Those plastic chew bones or raw bones are great for dogs who love to chew. Give them something they can chew. Spray guns or water pistols. Sneak up on your dog when they are chewing the leg of the chair and give them a quick squirt. If they cannot see you… even better. BABYGATES. These can be a saving grace with chewing dogs. Keep your dog out of certain areas that they like to ‘pick things up from’. Build a shoe box and put your shoes away. Remove the temptation while you stop the problem. Get the kids to pick up their toys and shut their doors when they are not at home. More content on destructive behaviour here.